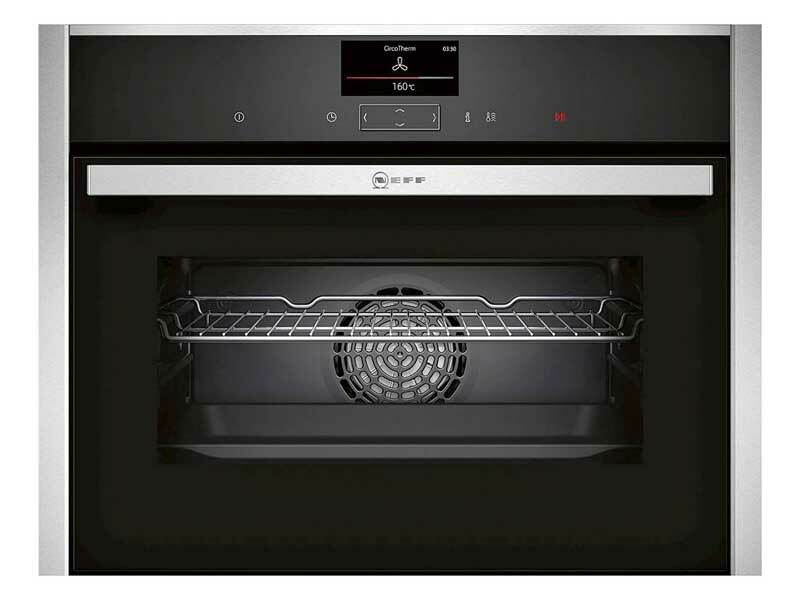 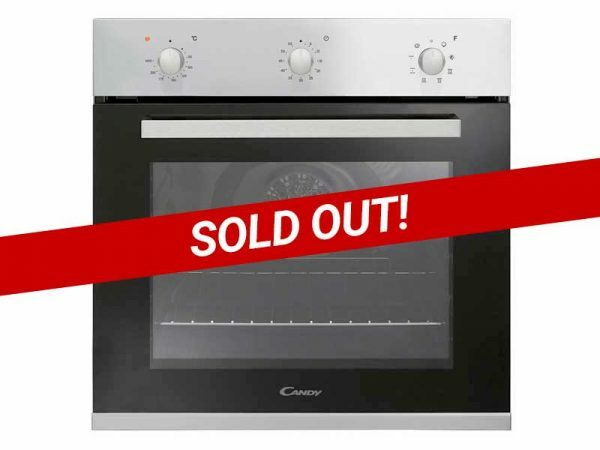 The C27CS22N0B oven from Neff may be compact, but it’s full of power to create gorgeous, delicious food. 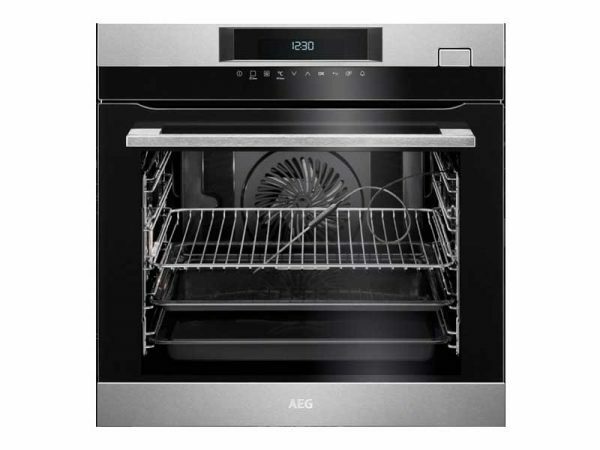 Perfect for smaller kitchens, or when you want a little extra cooking space. 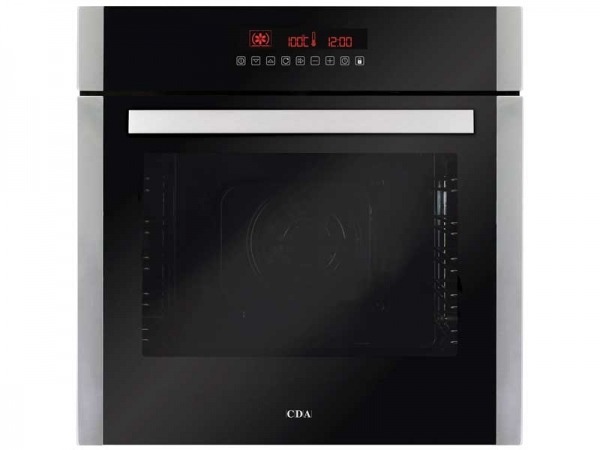 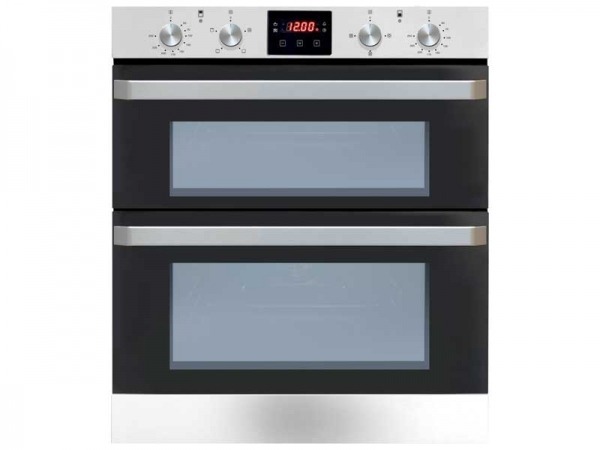 Cook fish, vegetables and even cakes at the same time without transferring flavours with this setting by using multi-level cooking. 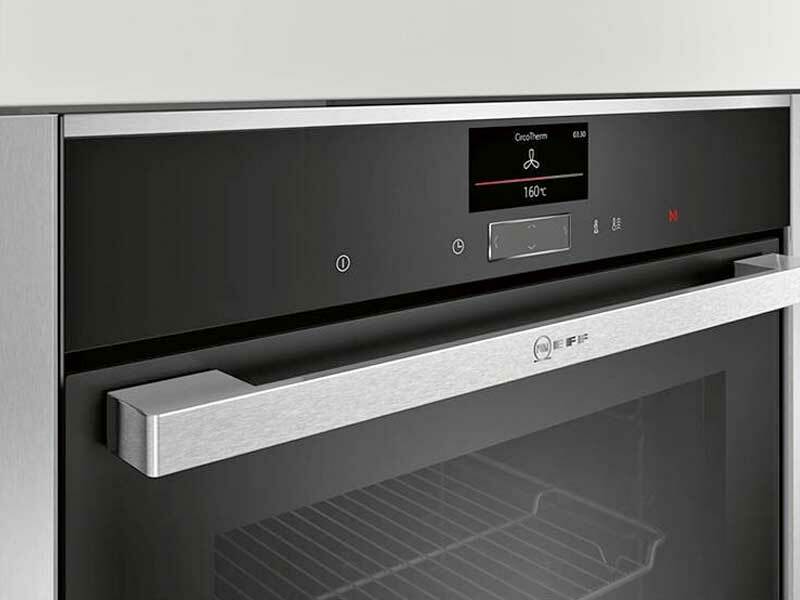 The powerful fans keep the heat on each individual level, the air is drawn out and forced back in, continuously circulating, preventing flavours mixing.